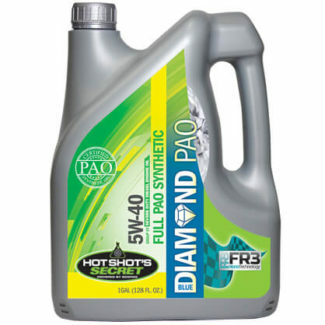 Black Diamond Outlaw 15W-40 is a 100% pure poly-α-olefin (PAO) Group IV synthetic oil that requires a very small amount of viscosity improvers to meet the weight specifications. 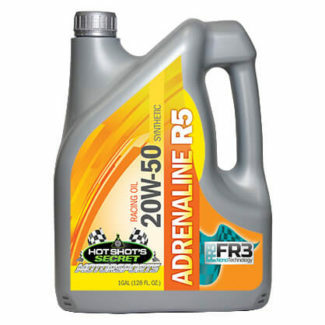 The infusion of our patented FR3 nano technology and CK4 additive package provides unsurpassed levels of longevity and performance while keeping the oil cleaner longer and providing better mileage and horsepower. Black Diamond Outlaw 15W-40 was formulated from CK-4 motor oil but with added extreme pressure additives, increased ZDDP (zinc), increased antimony and higher TBN. For off-road use only. 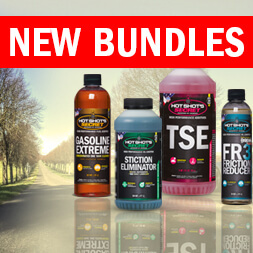 Black Diamond oil is not intended for vehicles with DPF, catalytic converters, EGR or other emission equipment as damage to these systems could occur. So far seems to be good, will know more after the first oil sample. I ran the blue diamond oil before this and had good results. After 10k miles the oil sample came back great. I did end up buying the Frantz filter system though do to my ISO number being higher then what I wanted. 5 out of 5	Outlaw oil!! I have a 97 7.3 with absolutely no emissions, it’s a daily driver and a work horse, never gets a break. Should I use the black or blue? What is the oil change interval for the black? I’m in Colorado so outside temps range from 100 to -20. What’s the best product for all seasons? Hi Mitchell! The fact that it has no emissions, I was going to recommend Black Diamond for ultimate protection. 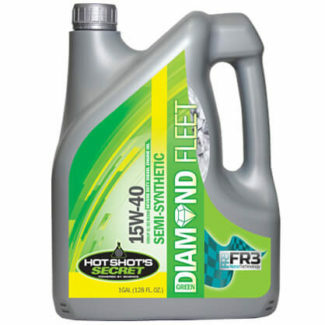 But due to the temperature range and since it has HEUI injectors, the Blue Diamond 5w40 would be the best choice year-round (still better oil than anything on the shelf!). If I use the Blue Diamond synthetic oil would I need to continue adding my FR3 additive as currently ???? No Wes, all our oils including Blue Diamond already have the recommended dose of FR3 added. Thank you! The simple answer is probably, yes, especially for “daily off-road-only driver” 😉 We unofficially refer to the Outlaw series as a street/strip oil, vs. full racing application. The Black Diamond Outlaw has more detergent (TBN) additive for longer drain intervals, and also more zinc than the Adrenaline. Hope that helps! 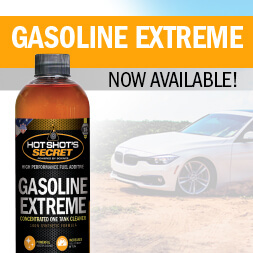 Looking for a new oil! What is suggested for my 2007.5 6.7L Cummins? Soon to be fully deleted..
Hi Mike! Definitely this Black Diamond Oil for maximum detergent and wear protection. The next best would be Blue Diamond (especially if you are used to a 5w40 or live in colder climates). Hi Jacob, the Stiction Eliminator you bought will definitely help the most, plus any 5w40 high quality oil; such as Rotella T6, our BLUE or GREEN Diamond 5w40. You could use the BLACK Diamond in the summer, hope that helps! I currently use blue diamond. Is there a zinc additive I can use to match black diamond without have to do a complete switch over?